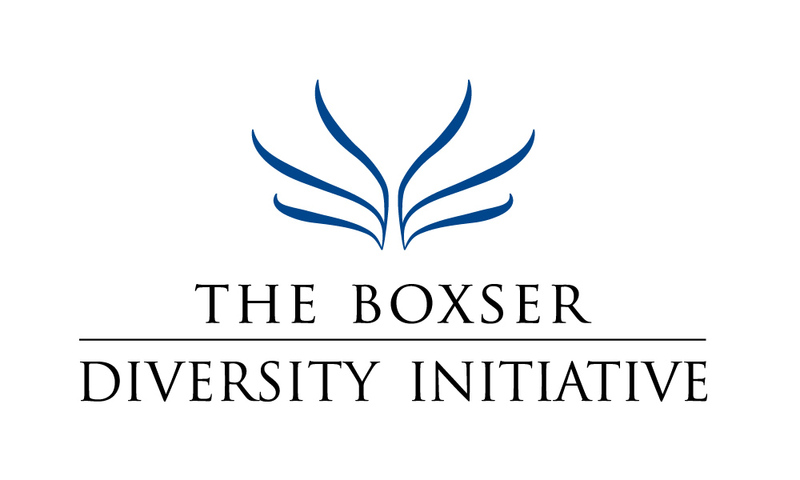 The Boxser Diversity Initiative hosted their first ever program in the Sarasota area to promote a better understanding of diverse groups in Southwest Florida. 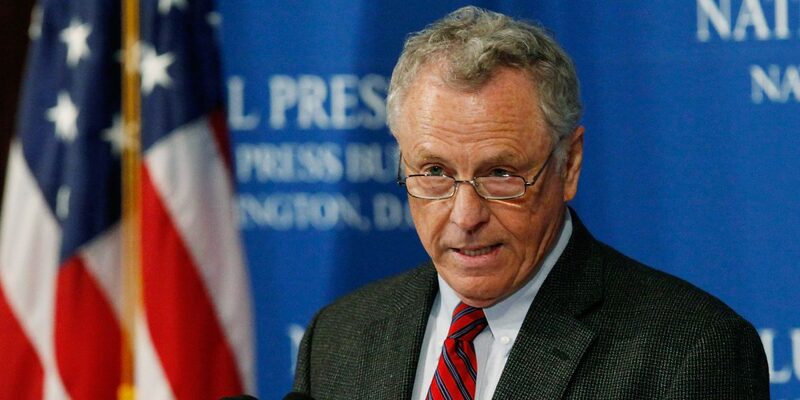 The Initiative first speaker was Morris Dees, co-founder of the Southern Poverty Law Center (SPLC). 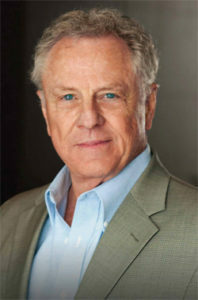 Civil rights lawyers Morris Dees and Joseph Levin Jr. founded the SPLC in 1971 to ensure that the promise of the civil rights movement became a reality for all. Since then, they have won numerous landmark legal victories on behalf of the exploited, the powerless and the forgotten. Morris Dees’ topic as “The State of Hate and Extremism in America.” Over 1,100 people attended the event at Temple Beth Sholom. And the President of the SPLC, Richard Cohen joined Mr. Dees as part of the program.